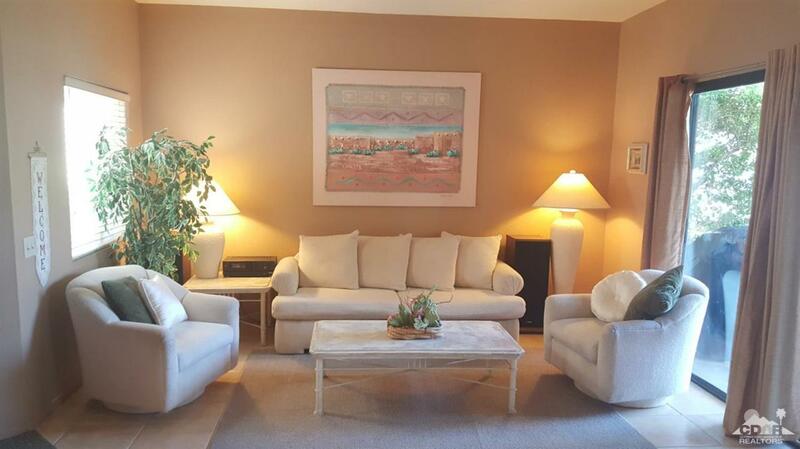 Charming end unit 1 bedroom with Den, 2 full bath condo. 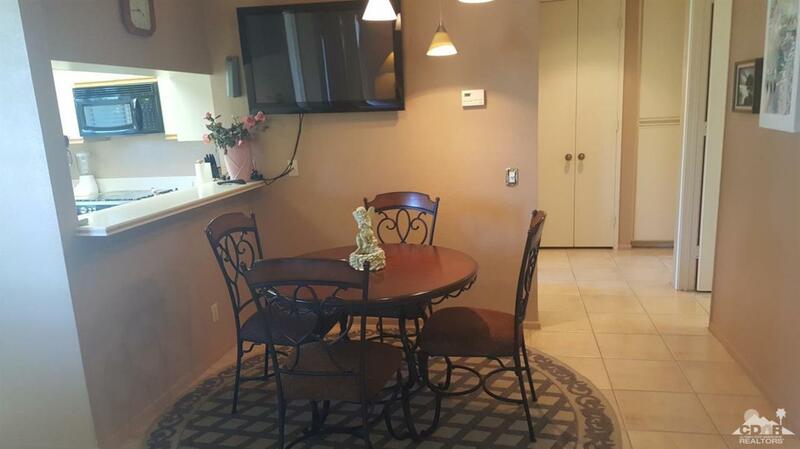 This condo is set away from the golf course and has a park like setting that you will love. 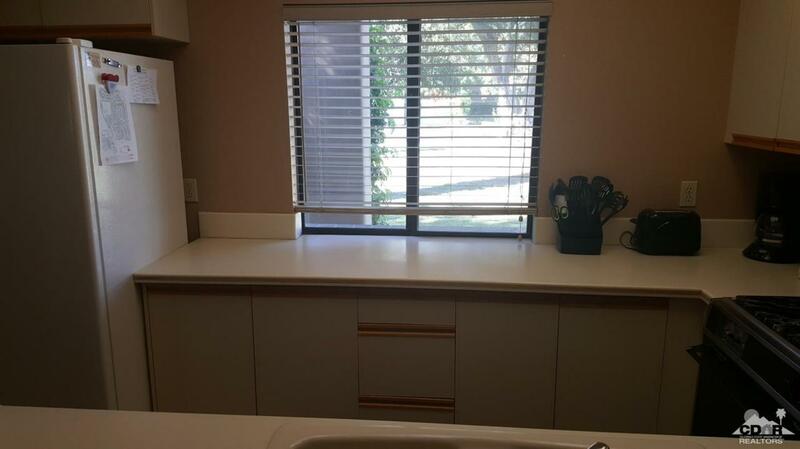 All tile floors, light and bright with newer appliances make this a great buy. 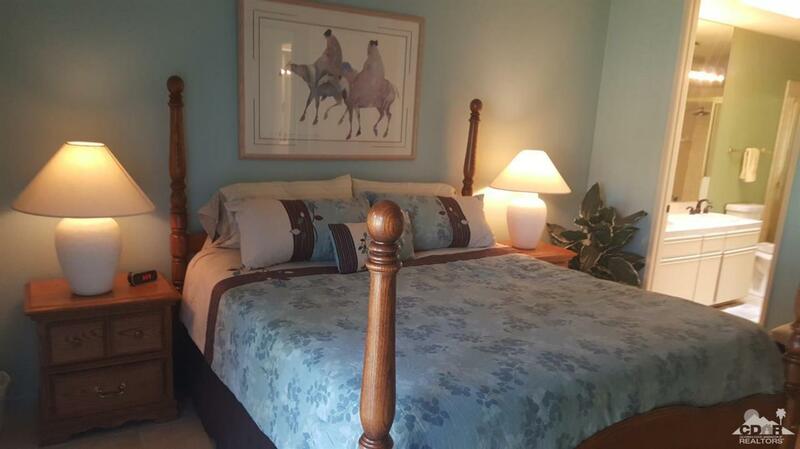 Den can easily be converted to 2nd bedroom and with the extra bath it is perfect for guests! This one won't last long...The Desert Princess community has an affordable 27 hole PGA Championship golf course, no tee time lotteries, no initiation fees, and is rated among the best in the valley by Golf Digest. It is close to everything in Palm Springs that is fun!Restaurants, shopping, casinos, street fair, museum and Tramway. 33 swimming pools, 10 Tennis Courts, Bocce Ball, Pickle Ball, Health and Fitness Center. Land Lease expires in 2044.